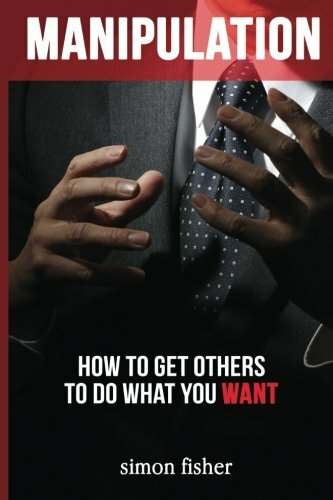 Mastering persuasion is a super power! We all wish we were among those people who seem to be able to persuade anyone into doing anything. There’s a certain power that comes with the ability to convince, persuade and manipulate (for good, not evil!) that we would probably all want a piece of. Learn Anything Faster than You Can Imagine – Become an Unstoppable Learning Machine! 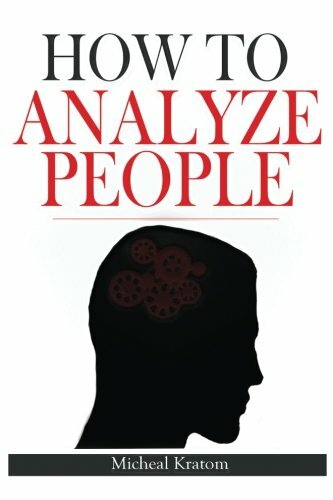 Use the world’s most advanced learning techniques and strategies to achieve an advanced level of skill in just 21 days. Stop wasting your time and money on old-fashioned learning methods that don’t work! Do you find learning hard? Do you start to feel frustrated when you learn, or do you give up easily? Do you ever wish you could get really good at something very, very quickly? Download Now to start learning any skill or subject in 21 days and stop wasting your time, money, and energy on the wrong learning methods. 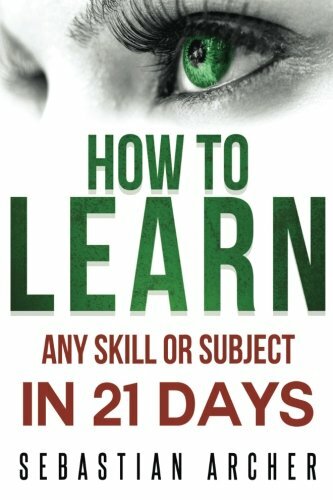 Get it right— TODAY— with How to Learn Any Skill or Subject in 21 Days.